Trying to decide whether to file for SSI or SSDI on your own can be a complicated and frustrating experience. It can be extremely difficult when you add that process atop everything else you must deal with on a daily basis. You can remove much of the burden associated with dealing with the SSA by securing a reputable advocate who knows the system and can help with paperwork, contact physicians, cut through government red tape, and just simply expedite the case. In other instances, individuals go through the entire drawn-out process only to be denied benefits altogether. This is not uncommon and having a competent advocate by your side can help you recover and meet with a positive outcome. Even if denied twice, a professional knows how to request a hearing with an administrative law judge where you have the right to be represented. During your hearing, a vocational expert can be present in person or on the phone. Their job is to advise the judge about the demands of your previously held jobs. The judge then questions them about your limitations and how they may affect your ability to perform those or similar jobs you’ve held. Questions about transferrable skills may arise. A reputable advocate is a vocational expert who is there to help. They can give the judge honest answers that also represent your needs in the best possible way. The advocate will be questioned about the type of work that you can perform while performing more sedentary work. This will branch into potential mental limitations that could be disabling, followed by questions pertaining to necessary absences. The judge can cross-examine or pose new questions and scenarios to be answered. 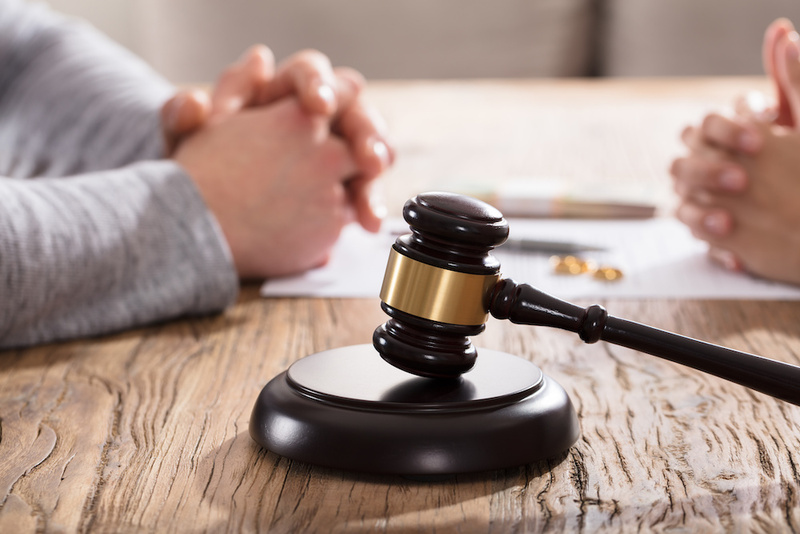 These questions before the judge can be daunting, and what is meant to simply be an inquiry may come off as judgmental or negative by the individual filing for disability. This is, however, one of the most important moments in the entire process and having the best possible representation by a reputable advocate can alleviate the stress, worry, and possible pitfalls of the application process. A reputable advocate can help you deal with the government, file that paperwork, ensure that all the complex procedures and timelines are met, and fully prepare you for your hearing. The unfortunate fact is that most disability applications are denied. Over 60% of them are denied at the initial stage and 85% of these are rejected a second time. With statistics like these, it is worth considering having a trustworthy professional by your side. Someone with experience to navigate you through the entire process and represent you at your hearing. Having good legal counsel will make all the difference in the world. And the Disability Experts of Florida are here for you. What sets us apart from the rest is our 100 years of combined experience specializing in SSI and SSDI claims. Our team of reputable advocates will handle everything for you, so let us help remove the burden of dealing with the SSA, and getting you the advocate you need to receive the outcomes you seek.